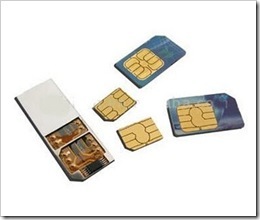 Transfrer Balance Docomo to friend's docomo no. 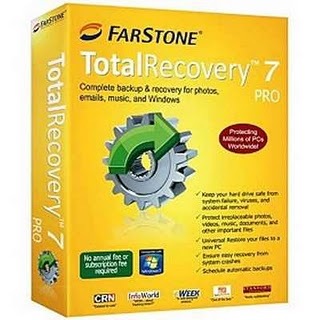 Recover your Lost data with Recuva File Recover. you have Deleted a file by mistake? Recuva brings lost files on your computer, USB drive, camera or iPod. Even if you've formatted a drive so that it looks blank, Recuva can still find your files on it. Emptied your email trash and need it back? Recuva's got you covered with full support for Microsoft Outlook Express, Mozilla Thunderbird, or Windows Live Mail. Did Microsoft Word crash or did you forget to save that important Word document. No problem with Recuva! As it can intelligently rebuild Word documents from their temporary files. If you need your files back right away without fiddling with options, Recuva's Quick-Start Wizard is the answer. Recuva can find most files within a minute. Or, set the Deep Scan to look for more deeply-buried results. Want to protect your deleted files? Recuva also allows you to permanently erase any traces of deleted files. Take Recuva with you wherever you go with the portable version. Recuva has support for every modern version of Windows and 37+ languages. 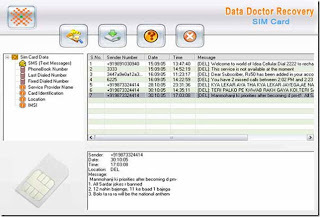 SIM Card Data Recovery Software is read-only and non-destructive software to recover deleted SMS (Personalized SMS, alert notification, etc…) and saved contact numbers from mobile phone SIM card. To use this software you need a phoenix type USB SIM card reader or PC/SC Standards based SIM card Reader and a computer. 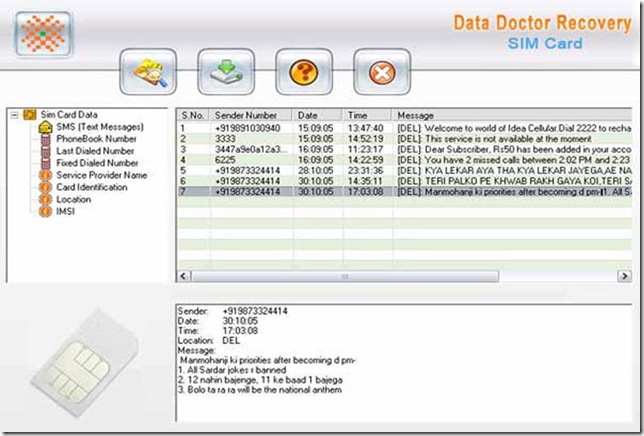 One of the best feature of this software is it works on any SIM card service provider and GSM/3G SIM of any country or network. The software also provides ICC identification number with date, time and location. The working of the software is very simple and user friendly.